Skywatch Friday – Harmony under the sky | Highway - the only way ! 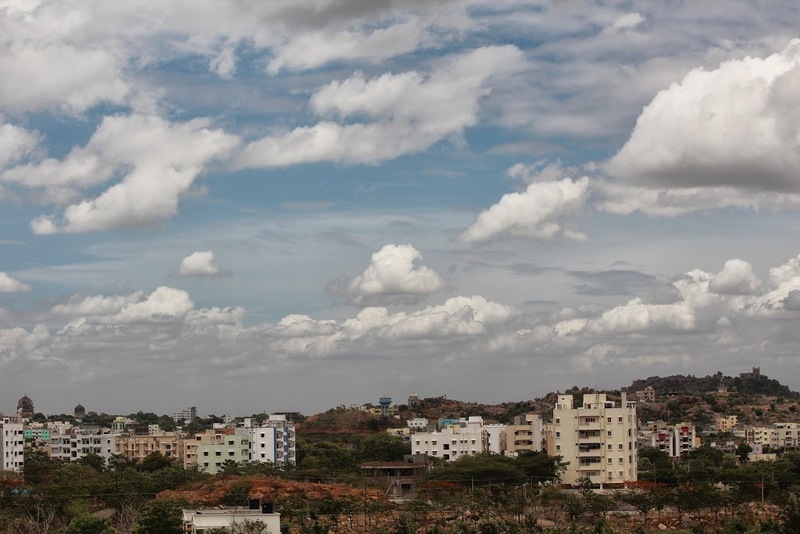 The skyline of Hyderabad,India, presents a picture of harmony in this week’s Skywatch Friday – bright blue and white skies, hills, greenery, ancient forts and tombs co-exisiting with modern buildings ! We hope this harmony is not disturbed by space constraints of a growing city. Wow ! It is not usual this configurattion of clouds… Nice sharing.